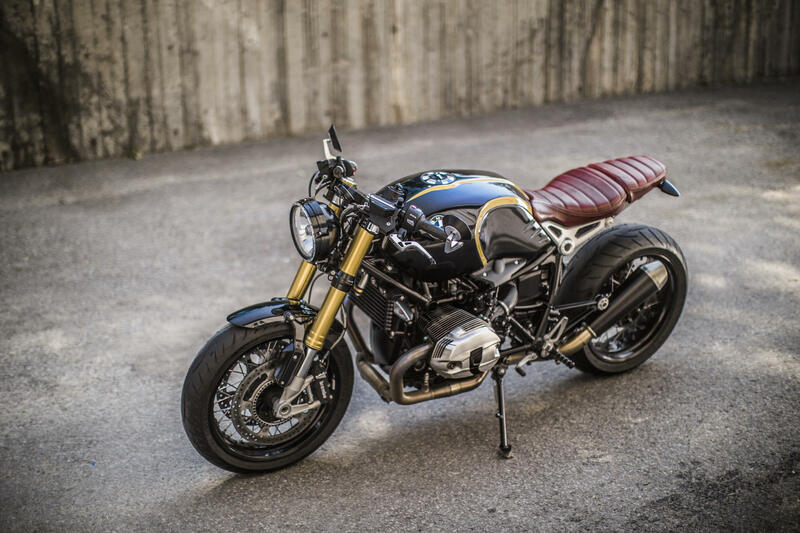 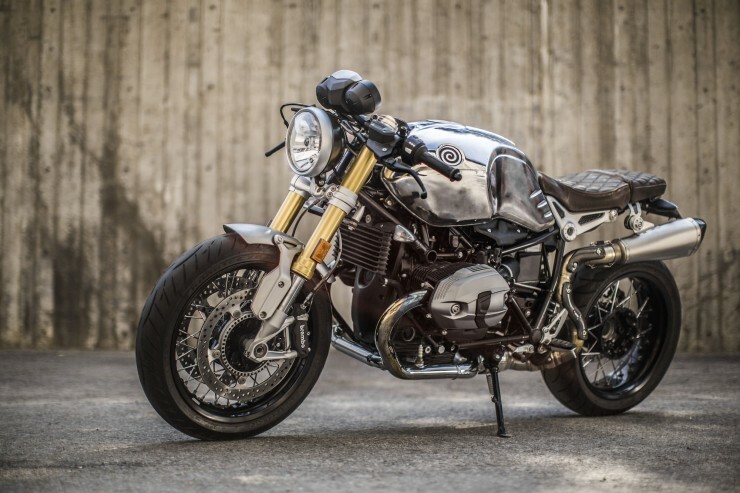 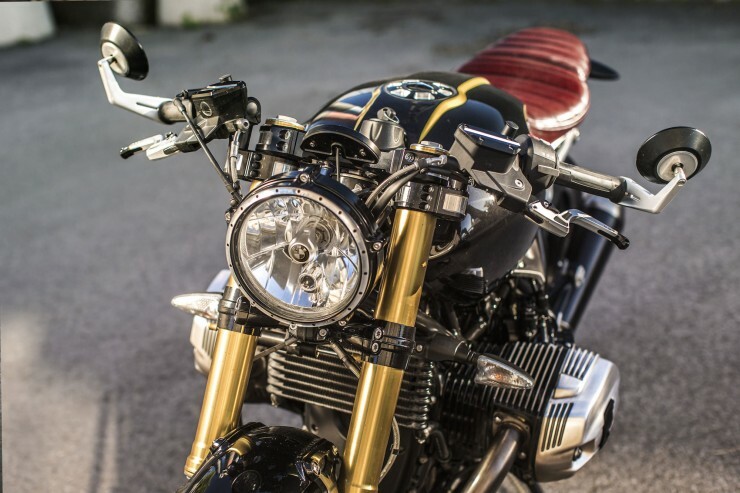 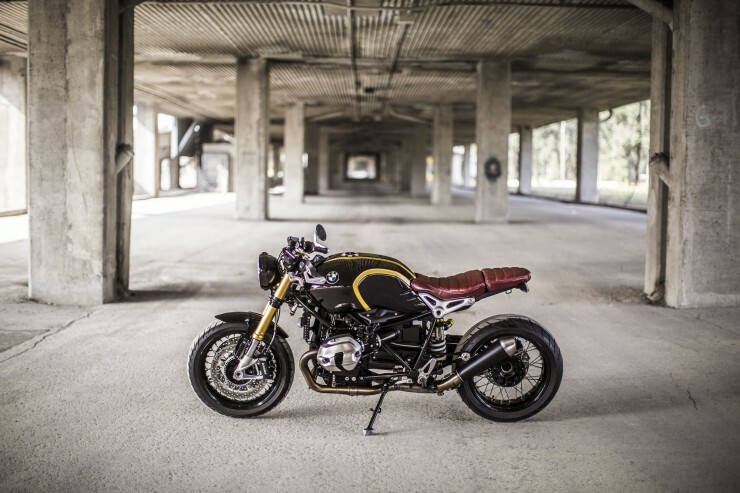 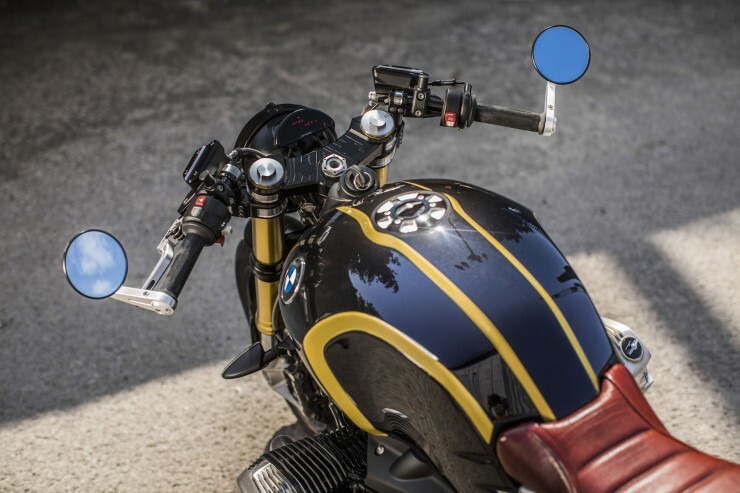 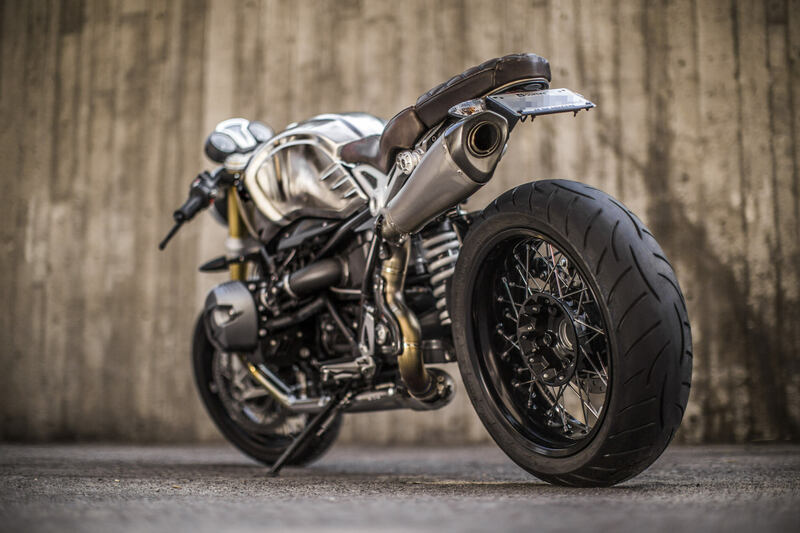 When the BMW R nineT was released in 2015 it grabbed the attention of a lot of riders, its design was both modern and retro, the engineering was exceptional, and BMW had designed it to be a platform for customisation. 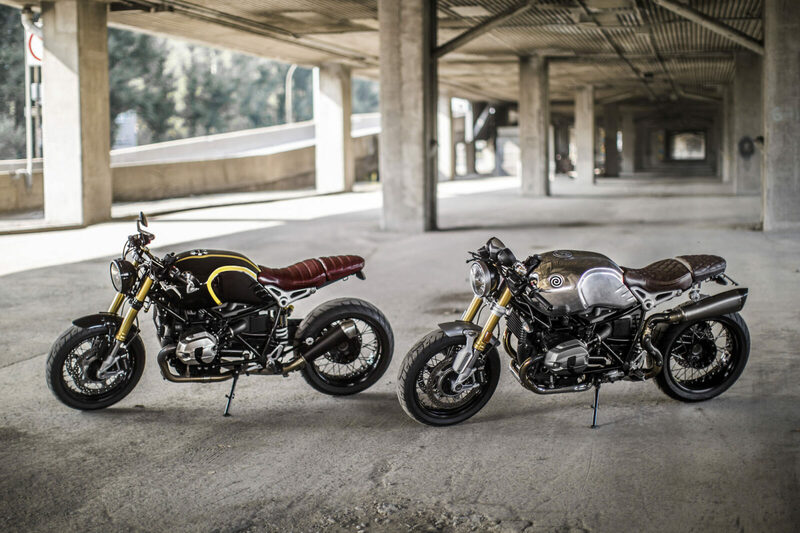 Two of the men who were immediately drawn to the new Beemer were Montreal residents Stephane Tanguay and Patrick Boivin. 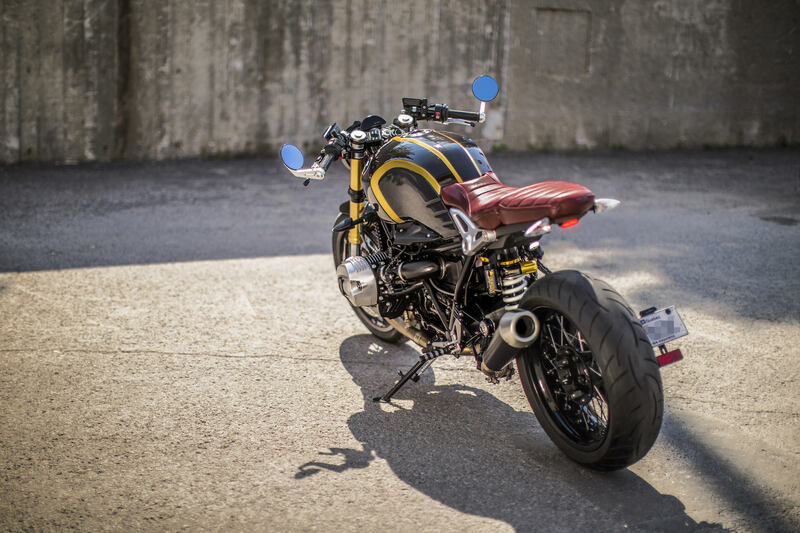 Stephane bought his first and wasted no time tossing the keys to Patrick, who went and bought one himself after his test ride. 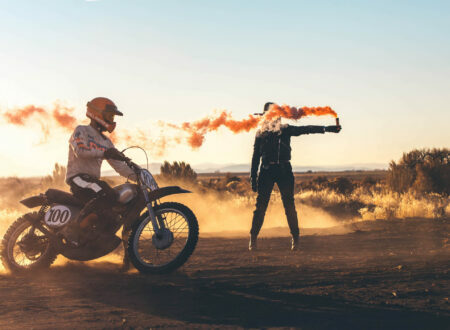 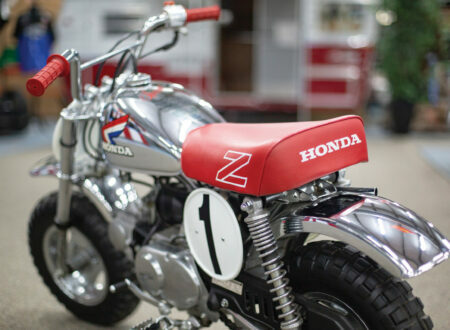 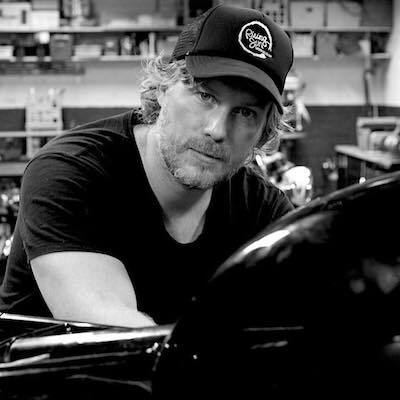 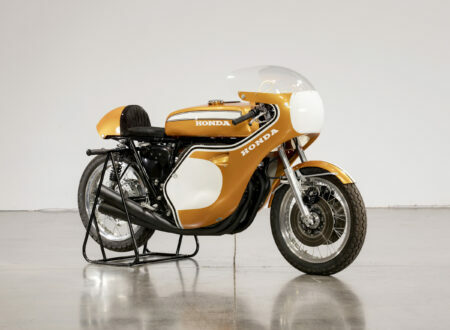 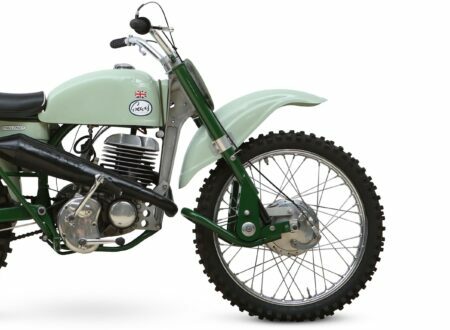 The issue they now faced was that they were riding identical motorcycles, so they decided to further develop their bikes to incorporate personal styling and engineering touches. 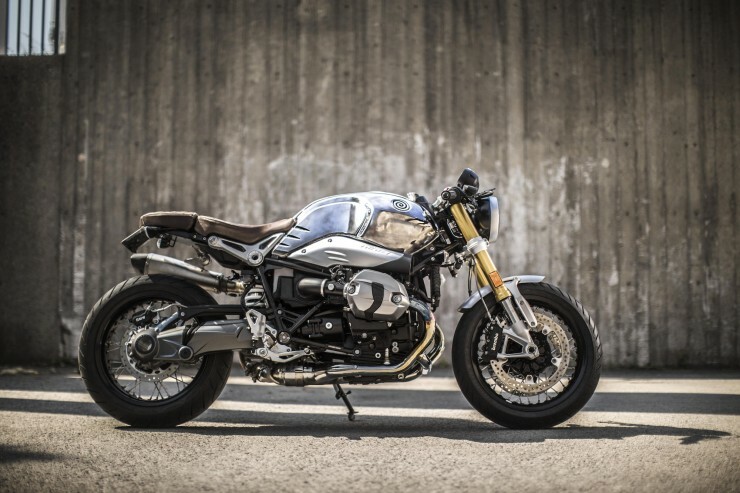 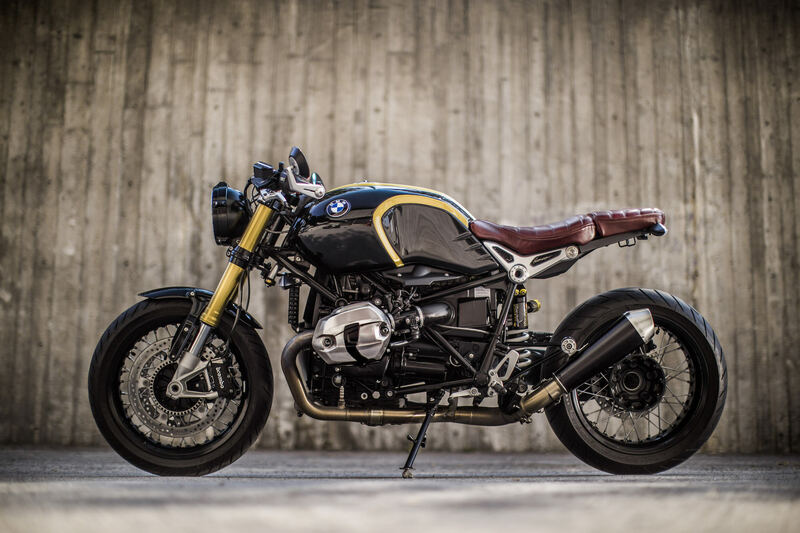 Stephane liked the new collection of parts that were developed for the BMW R nineT by AC Schnitzer, then paired it with a Touratech suspension package, the motoscope pro by motogadget, a headlight bezel by Roland Sands Design, and a beautiful handmade leather seat by Ça Roule Ma Poule. 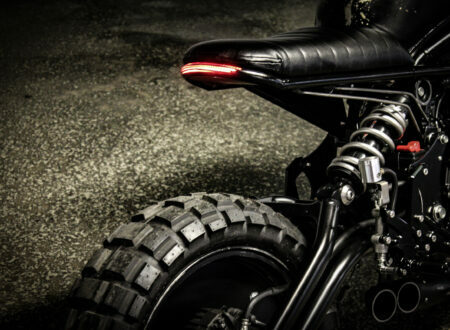 Patrick decided to go for more of a cafe racer feel, he bolted on a pair of Woodcraft clip-ons, deleted the plastic rear fender, and added an LED strip light in the back. 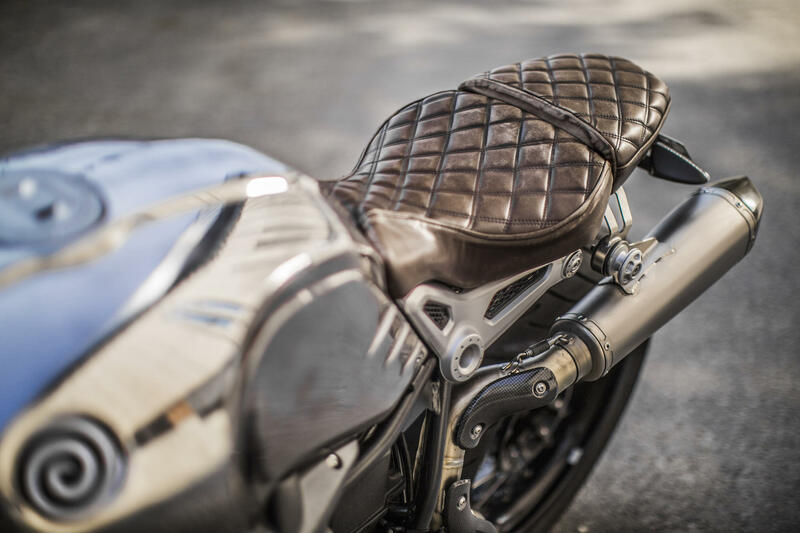 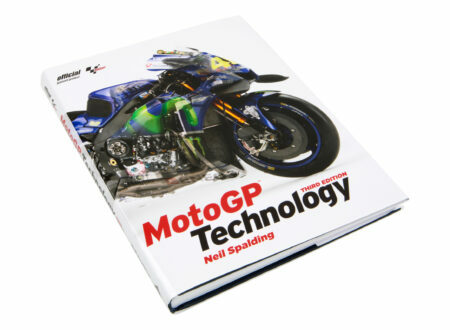 He then swapped out the original muffler and added the Akrapovic titanium slip-on on with a high mount, he also bought a leather seat from Ça Roule Ma Poule – although in a different stain to Stephane. 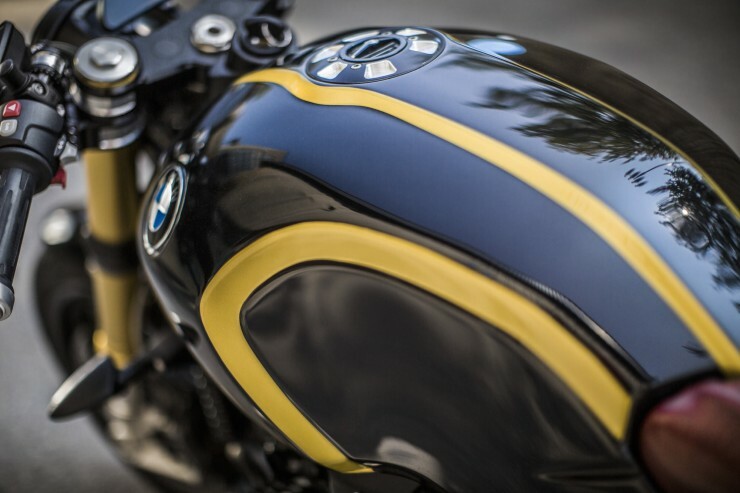 The last order of business was to strip the paint from the aluminium fuel tank and give it a deep polish – a look that is becoming very popular on a number of BMW R nineTs. If you’d like to see more from Patrick and Stephane you can click here and here to see their two fantastic short films about the R nineT.